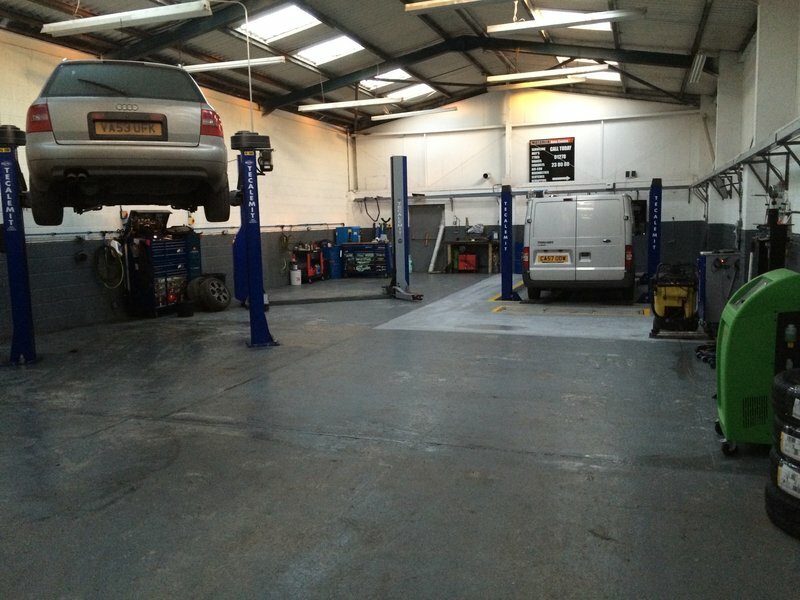 FROM COMPLETE DIAGNOSTICS TO MOTS AND SERVICING ALL WORK GUARANTEED. At Motorfix Auto Centre in Highbridge, Somerset, our time-served mechanics undertake MOTs, car servicing, fit and balance tyres, repair and replace clutches, brakes and exhausts, remaps, vehicle diagnostics, air conditioning re-gas and all car repairs. Covering Burnham-On-Sea, Taunton, Bridgwater, Bristol, Glastonbury and the South West. 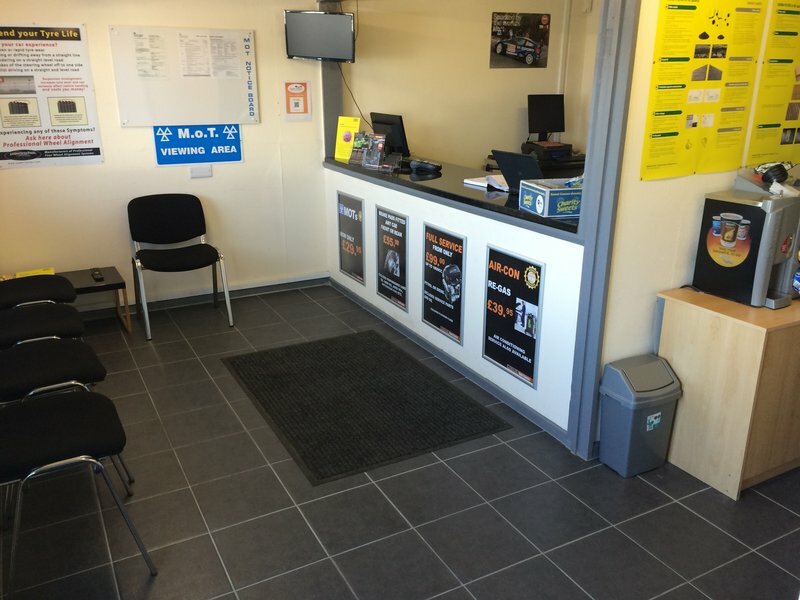 For Motorcycle and Car Tyres supplied by us, take advantage of our ride in ride out service which even features free fitting. When you bring your vehicle to our garage, we want you to leave our garage knowing you have had a great service and all repairs are completed to your satisfaction. 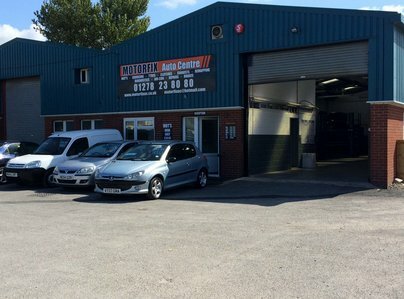 There are no hidden costs at Motorfix Auto Centre, our prices are genuine and the parts we use are genuine too. We won't skimp on quality when it comes to repairing your vehicle, we take pride in what we do and we are proud of the reputation we have earned for being honest and reliable. Done my daughters car & my husbands car. We took my daughters car to garage who advised the car was fine. It wasn't until we took it to Motorfix we were informed the breaks needed fixing. The have done quite a few things things on husbands car too.They are really nice.